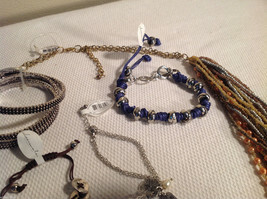 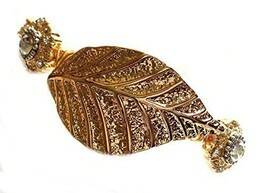 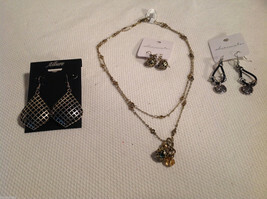 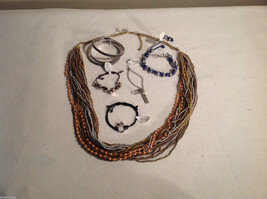 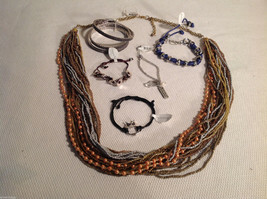 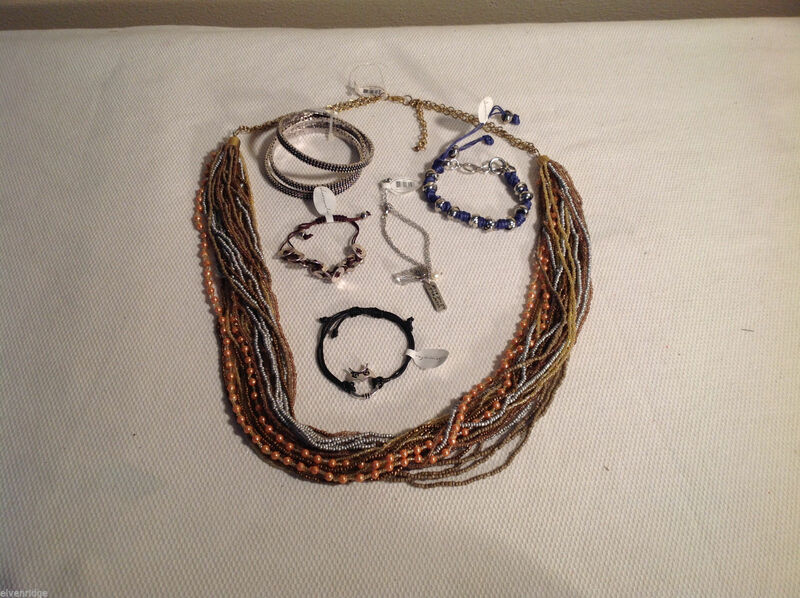 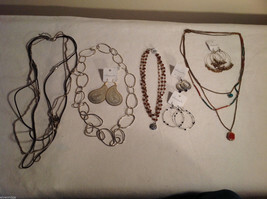 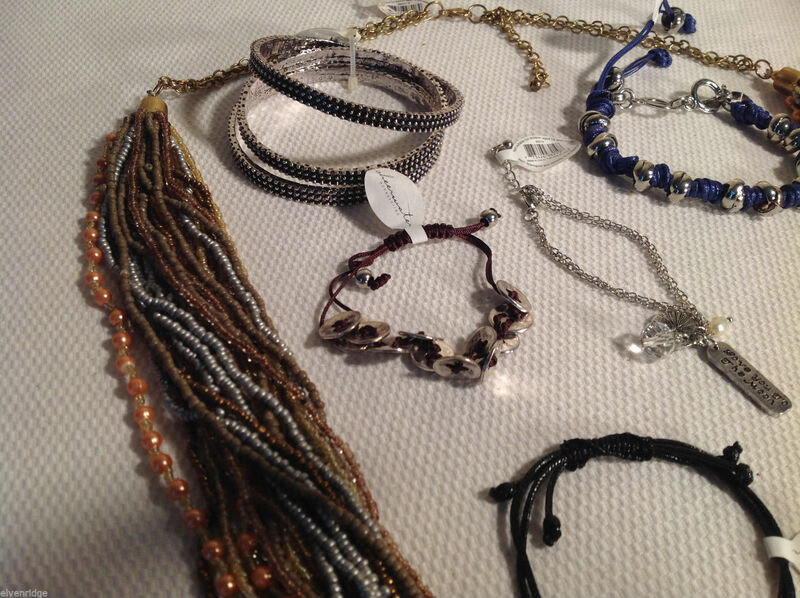 This is an 8 pc jewellery lot from Sheerwater - 1 necklace, 7 bracelets. 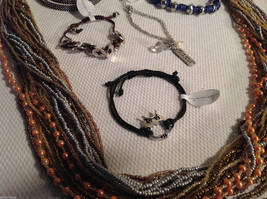 Necklace - large multi stranded beaded gold tone with adjustable lobster clasp. 1 owl with black adjustable strap. 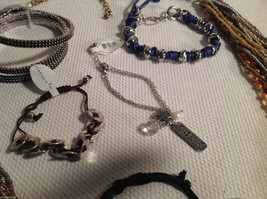 1 adjustable length with silvertone buttons. 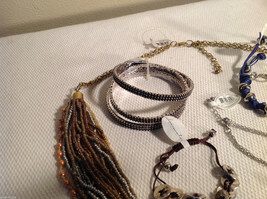 1 silver-tone "I Love You to the Moon"